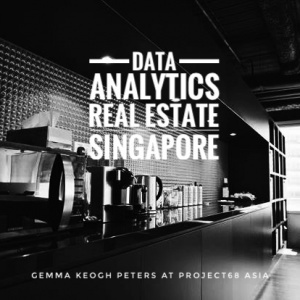 Our client is a leader in their field and a global provider of commercial property data and analytics. 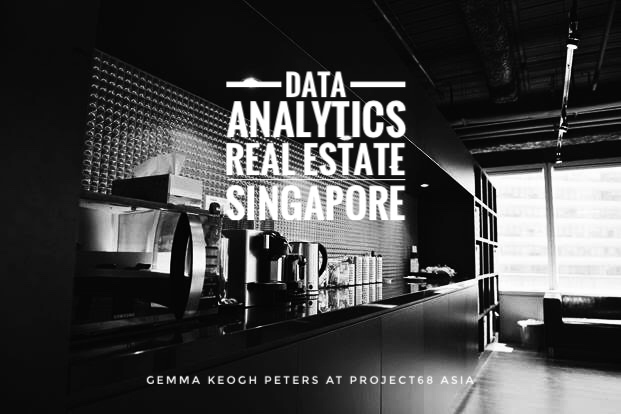 The Project68 team have worked very closely with this client since they launched their Singapore office in 2016. We are very proud to continue to support them as they add even more capability to their Asia team. In ongoing efforts to deliver an even better service to their clients in the region, in this newly created role you will be expected to provide innovative and practical solutions to a wide range of complex research and analytics problems, by leveraging the firm’s proprietary databases, where you will explore global trends and their impact on the region. This is an excellent opportunity to join a truly unique firm with an awesome company culture and fabulous rewards and benefits. © Project68 · 2014 · All rights reserved.